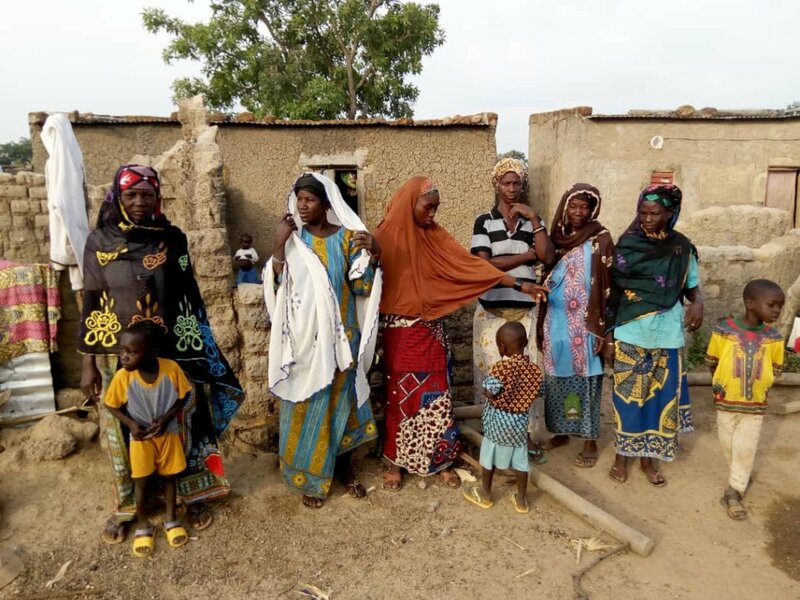 This project will ensure clean, potable water to the village of Dodougou, in Burkina Faso. We will drill a borehole and install a hand pump; all the villagers, around 1200 people, of which 800 children, will have access to the water. Women and children won't have to walk long distances to find clean water, the health of the whole village will be highly improved, as they won't use dirty water anymore. The soil will give more produce for an improved nutritional intake. In Burkina Faso the majority of rural population has no access to safe drinking water (57%) . 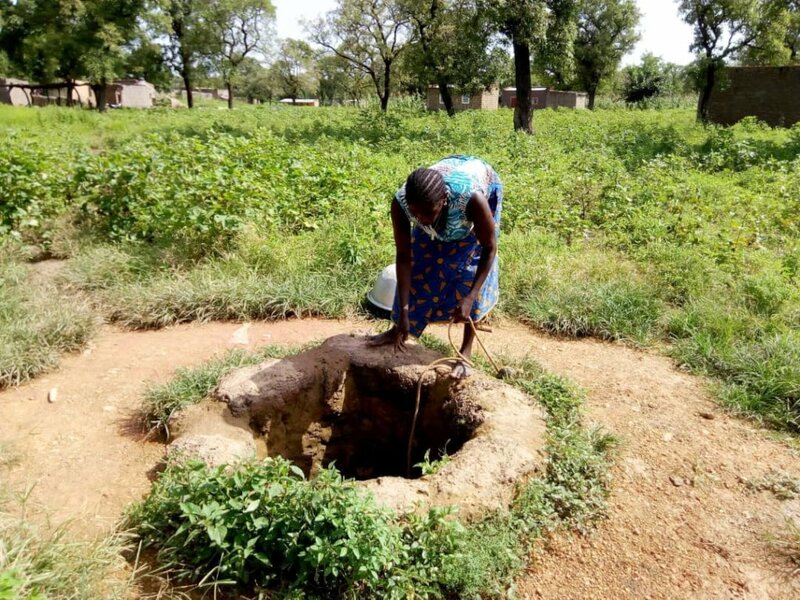 In the village of Dodougou the artisanal wells are shallow and dry out during the 8 months of the dry season. 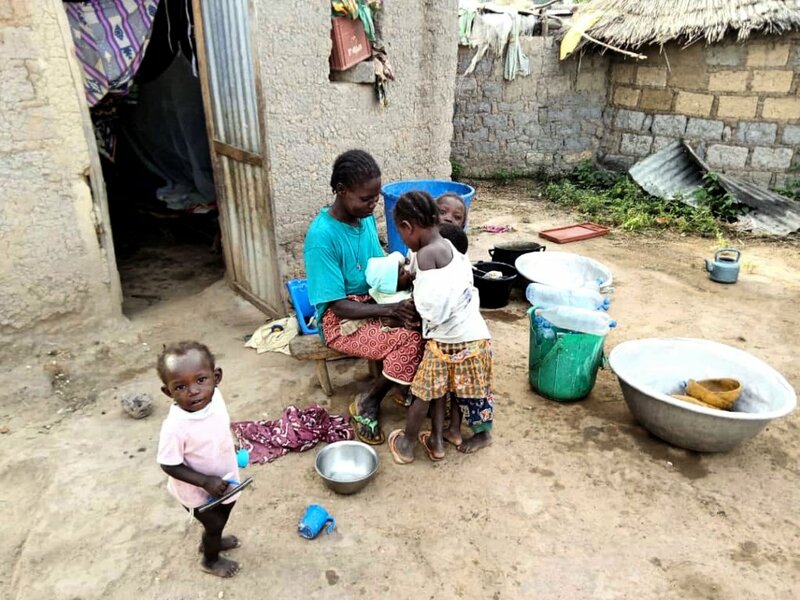 As a consequence, for the most part of the year, women need to walk long distances to find water, and families consume water from ponds and shallows, that cause several diseases, especially among children. This project will bring clean, safe, durable water to the 1200 villagers of Dodougou. 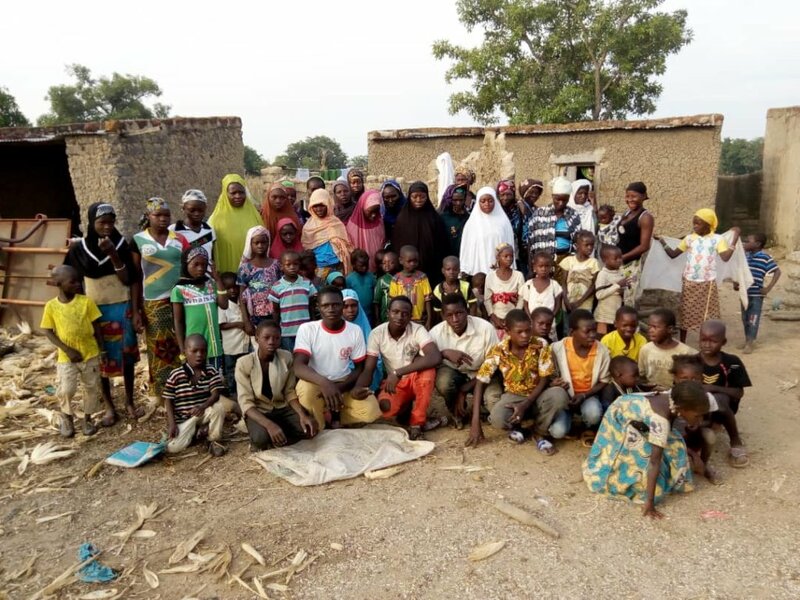 The project will build in the Dodougou village a borehole (100mt deep) and a hand pump, that will provide a sustainable and durable source of drinkable water for all the 1200 villagers, improving the health, especially of children, and their living conditions. A specialized company will drill and install the pump. The village will appoint a committee for the good managing of the pump and its maintenance, and will assure the correct usage of the pump and the water by all users. The project is born from a request of the grassroot group WEND-SONGDA, women producers of sesame in the village. 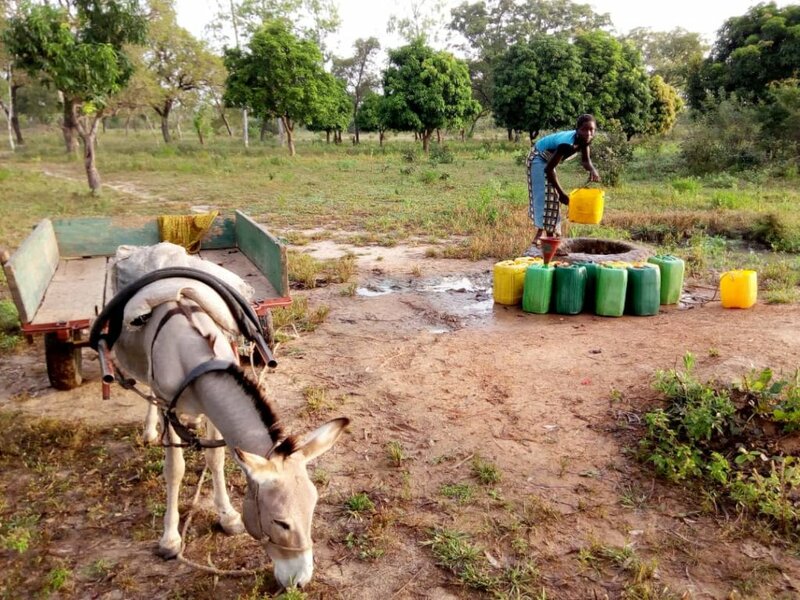 The lack of water and the long walks to find it have also a negative impact on the production: dry soil, little time and poor health hinder their production. The project will foster the income generating activities linked to sesame and other agri-produce of the village, that lives of agriculture and livestock. The pump will bring health and help out of poverty. will contribute to the detection of the water point, at more than 100mt deep; 100 contribution of 10$ will do it! 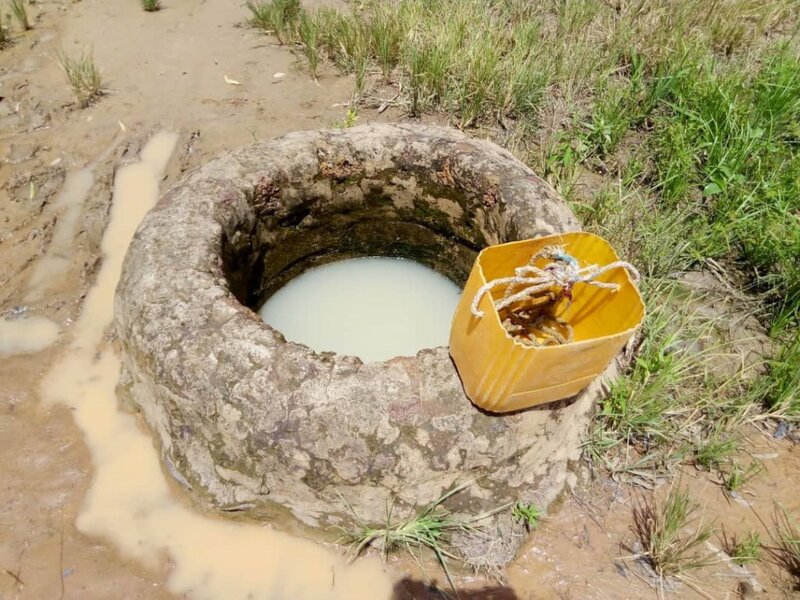 will contribute to the technical controls of the quality and quantity of the grounwater once reached through the drilling works: 40 donation of 25$ will assure all clean and durable water! will contribute to buy the hand pump and all the materials needed for the water to reach the surface from the deepness of the downwater: 40 donations of 50$ will buy the pump and all the materials! will contribute to drilling the borehole to more than 100mt deep, to find the water: 50 donation of 100$ will pay the full drilling! a huge contribute to the most expensive part of the borehole, the drilling: 10 donation of 500$ will completely pay the drilling!